The resources in this course are curated to anticipate the questions you’ll have as you implement 3D printing into your workflow. Use this course to save time while gaining proficiency in all of the skills necessary throughout the entire print process. 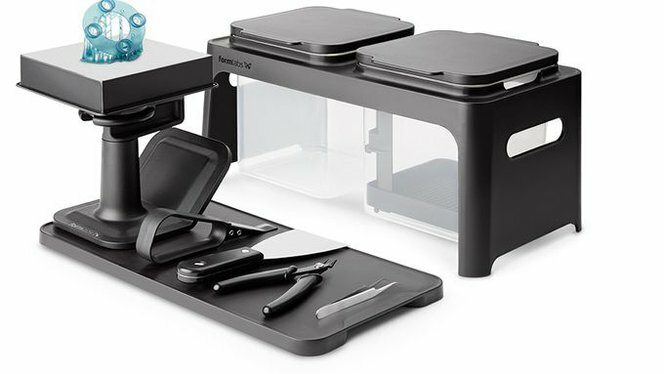 These skills include scanning and design, print preparation, printing, and post-processing. Follow along step-by-step for thorough instruction, or select individual resources most relevant to your needs or learning style. 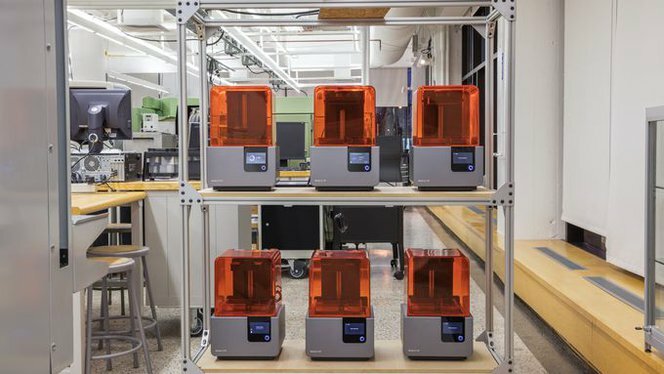 In this webinar, Lee Culp CDT and Formlabs dental lead Gideon Balloch discuss how dental professionals are incorporating 3D printing into their workflows to provide better service while increasing profitability. 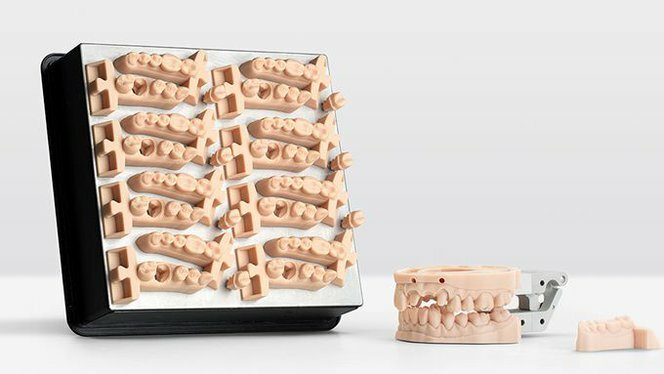 Get an idea of what's involved in printing and preparing digital dentures with Formlabs Denture Base and Denture Teeth resins. Learn the process of creating surgical guides with the Form 2. Learn more about the print, post-processing, and post-cure requirements for Formlabs Dental SG Resin. 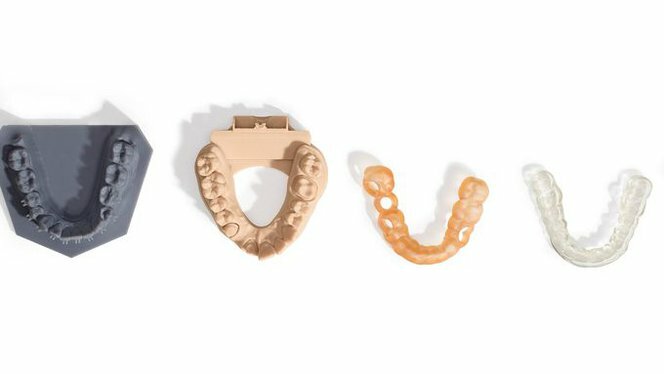 In this post, Dr. Sean Holiday, DDS, MS, owner of Holiday Orthodontics, discusses how he used 3D printing to produce retainers and aligners in-house. 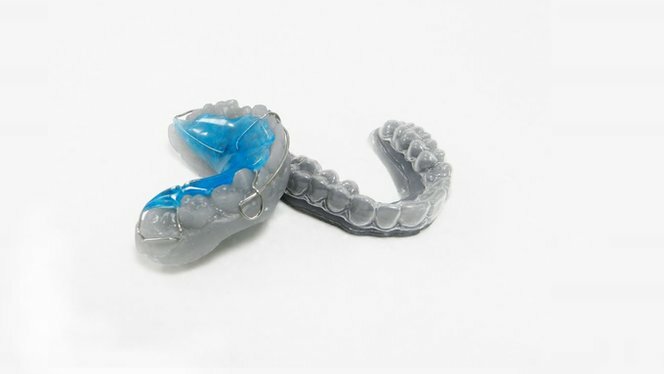 Learn how to produce splints and understand the print, post-processing, and post-cure requirements for Formlabs Dental LT Clear Resin. 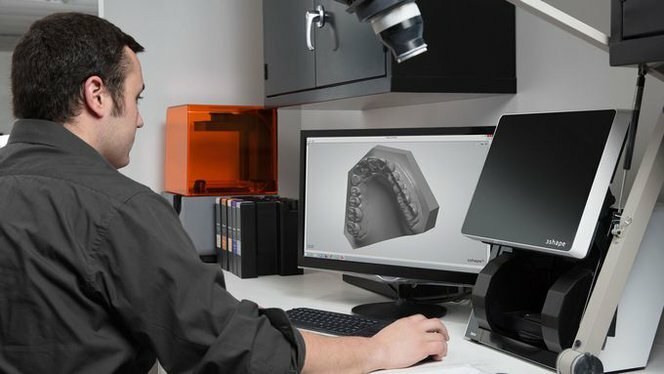 In this application guide, Dr. Michael Sherer, DMD, MS discusses his efforts to define and prove clinical accuracy of parts printed on the Form 2 in Formlabs Dental Model Resin. 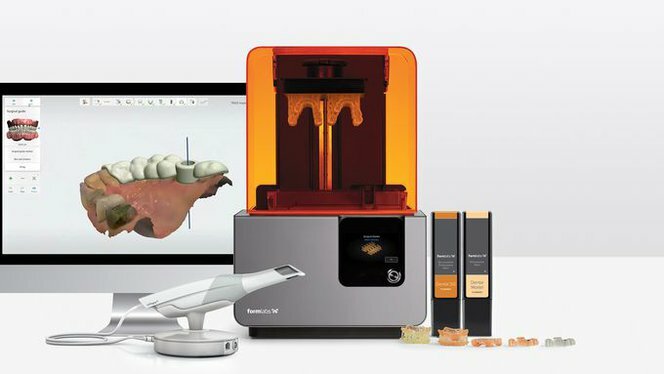 In this webinar, Formlabs dental lead Gideon Balloch joins Daniel Whitley, DDS and Sompop Bencharit, DDS, MS, PhD, FACP to discuss using intraoral scanners, desktop 3D printing, surgical guides, and the digital dentistry workflow.